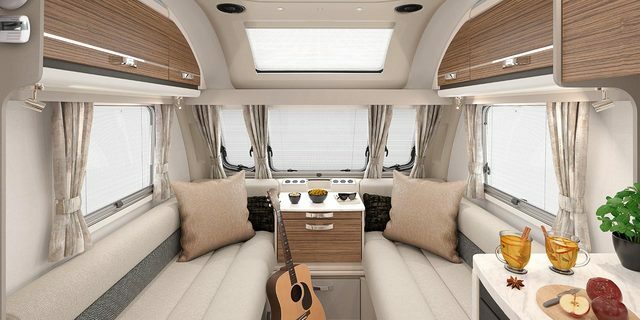 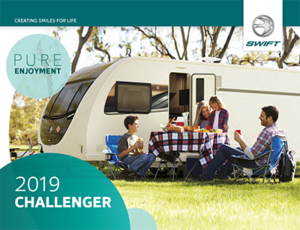 EXPLORE THE 2019 SWIFT CARAVAN RANGE. 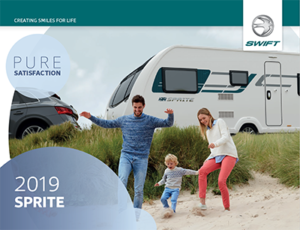 All our tourer models can now be found solely under the Swift brand name, Europe’s No.1 brand for leisure vehicles. 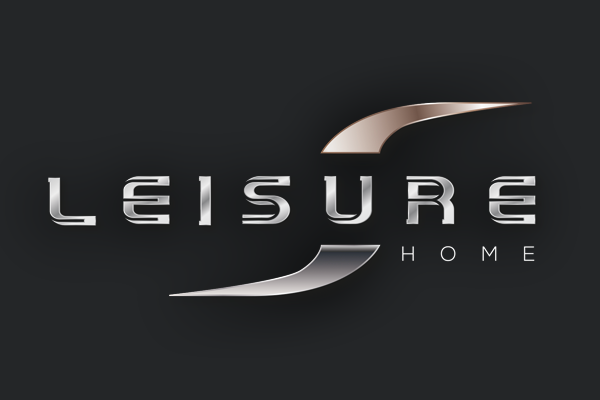 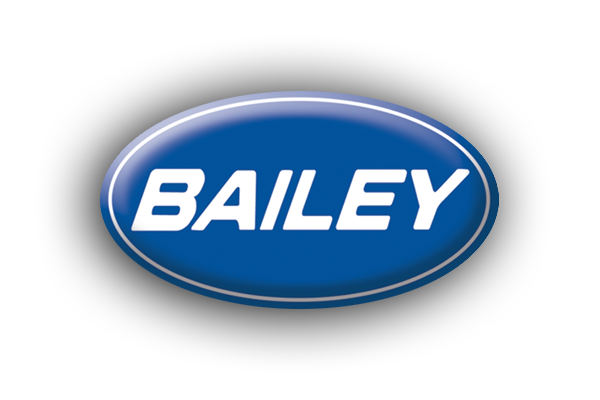 A name renowned for build quality, stylish design and outstanding value. 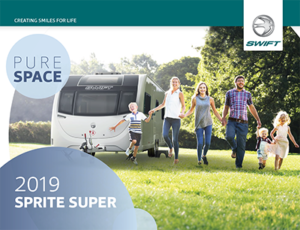 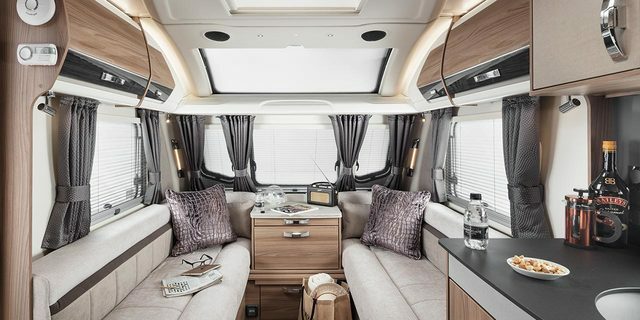 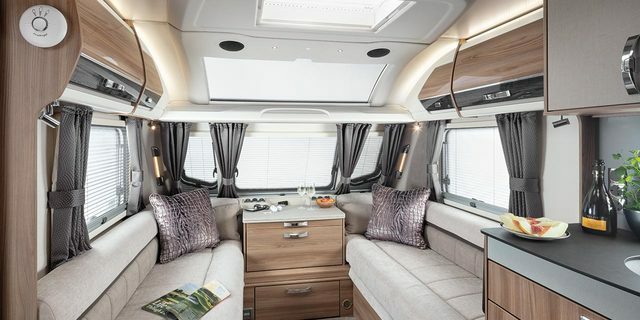 Discover your perfect Swift Caravan, with six dynamic ranges covering 40 models across different levels of luxury to suit a variety of budgets.